Young mums have it tough. 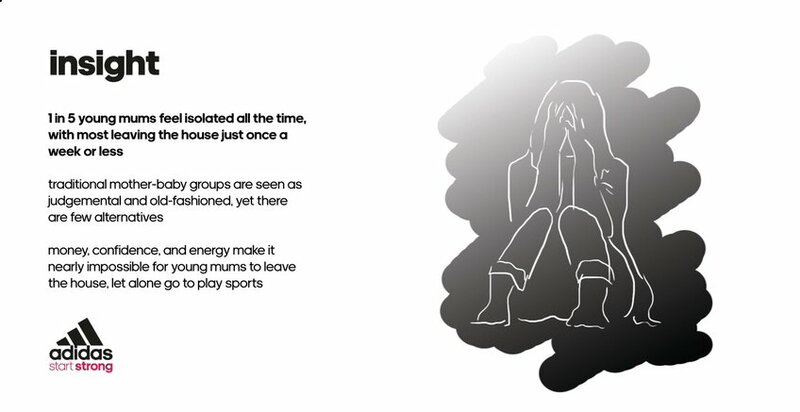 With higher instances of postnatal depression than any other age-group, and over a quarter of mums feeling isolated all the time, it’s time for a change. 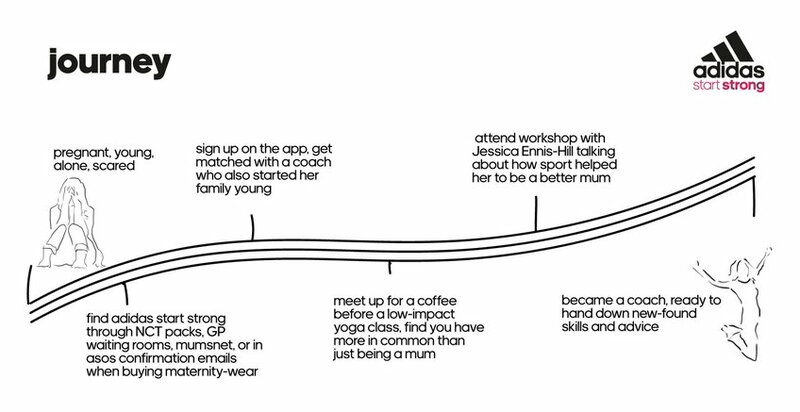 adidas Start Strong is a movement for movement, uniting young mums to tackle loneliness through sport. 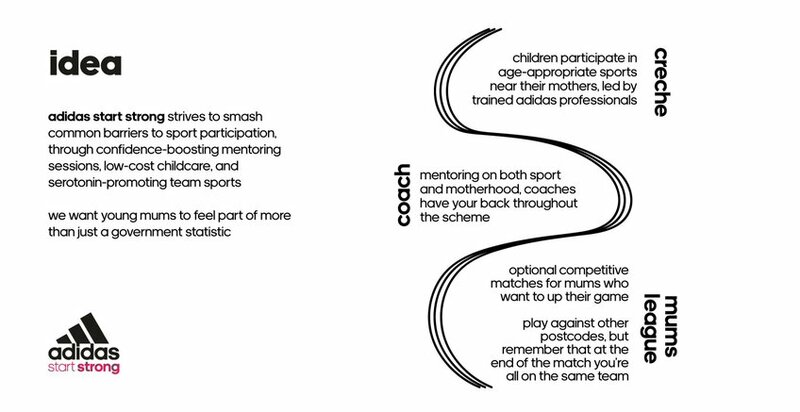 The scheme revolves around a curated programme of sport, coaching with mums who also started their families young, low-cost creches, and bold sportswear to recognise other members of their tribe. 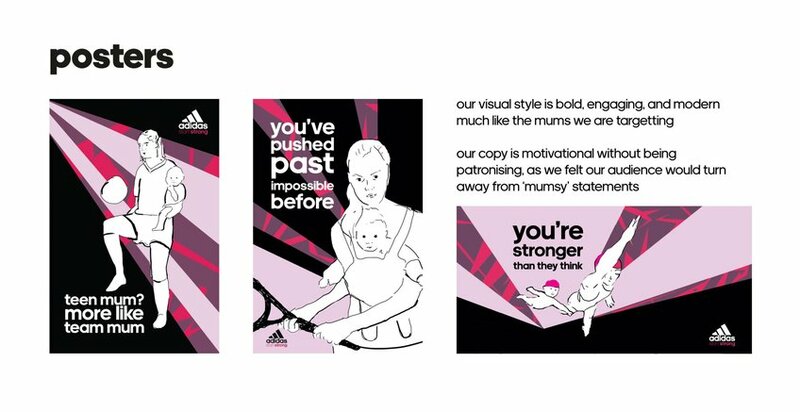 Start Strong is like no other mother-baby group, because adidas mums aren’t any old mums.